Ronnie Jackson Art Show (Dec. 14th) is a sure way to remember the summer months with cool shore art and beautiful wave sculptures while supporting your local Jersey artist. Try our sweet plantain Congo Chips; they will put a smile on your face and bring you back to summer! 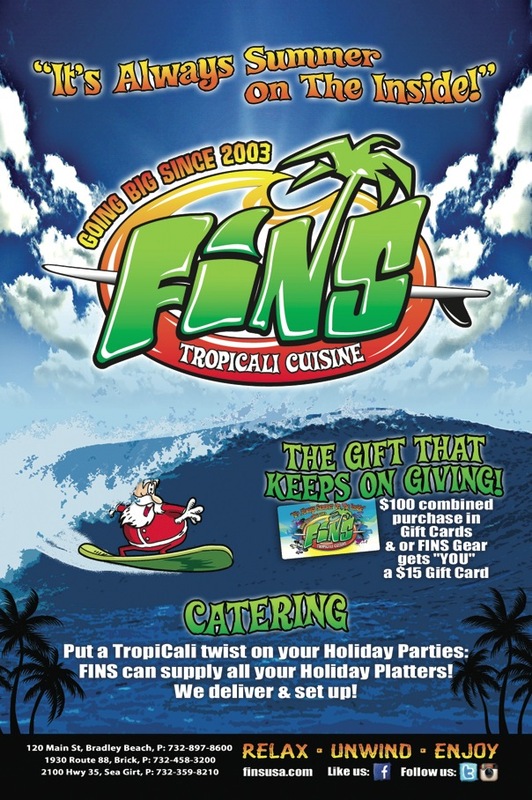 order your Holiday Party Platters today!!!!!!!! Who says shopping can’t be fun? 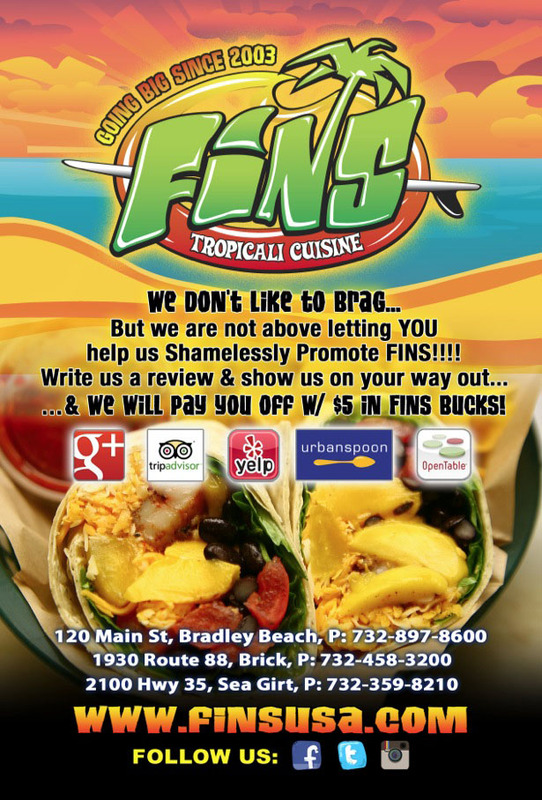 You can follow us @FINSUSA and #finsusa on all your delicious muploads! Thank you Aimee for the awesome feed back!!!!! December used to be the tenth month of the Roman year, and it gets its name from the Latin word ‘decem’, which means ten!